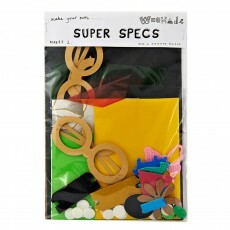 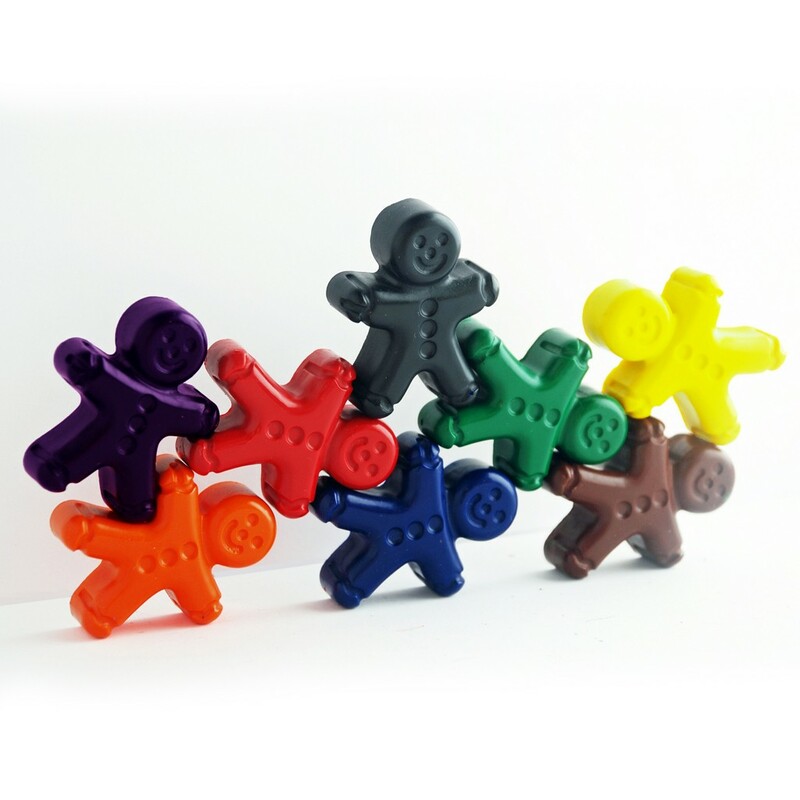 Inspire the artistic talents of young children with these colourful, smiley gingerbread men wax crayons. 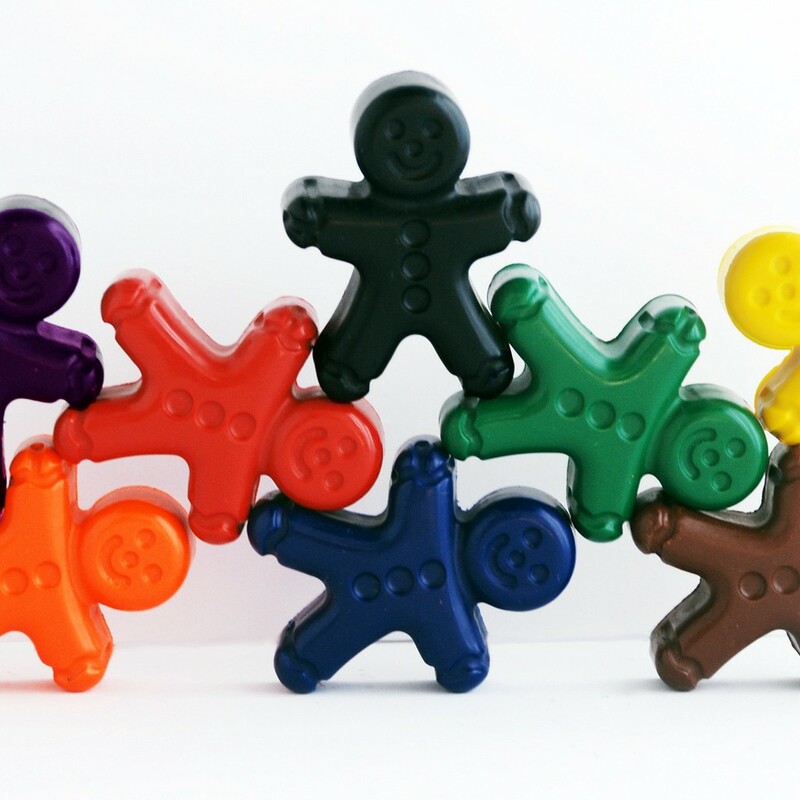 Each eco-friendly set is made from non- toxic, high quality, hand poured wax and contains eight colours, red, orange, blue, green, brown, black, purple and yellow, giving plenty of scope for imaginative masterpieces. 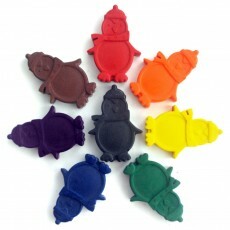 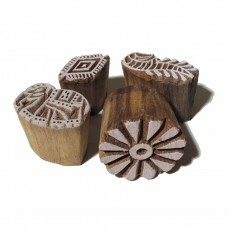 These crayons would make a perfect gift or treat for any child and are a great alternative to the T.V. 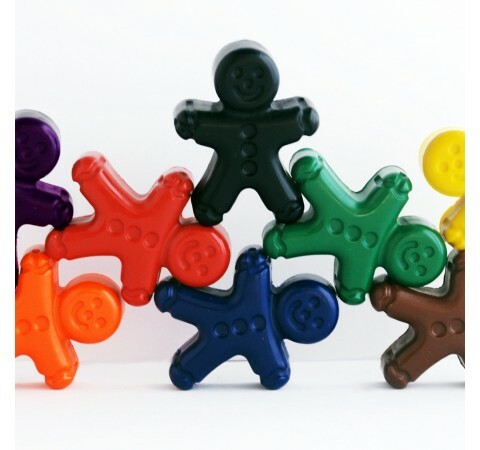 Not suitable for children under 3, due to potential choking hazard. 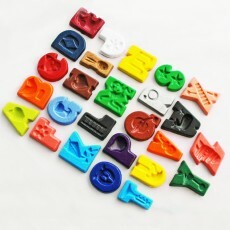 Dimensions:Each crayon measures approximately 4.5cm x 1.5cm.